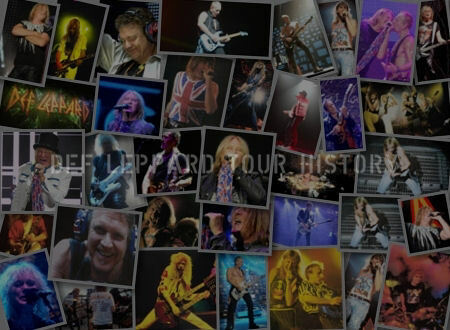 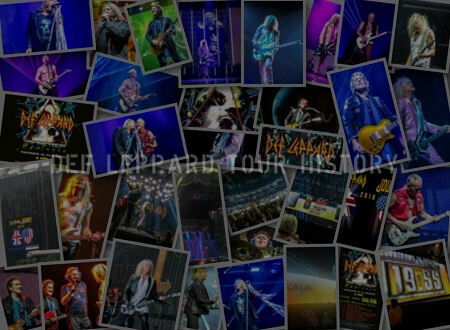 On This Day in Def Leppard History - 21st February, the following concerts and events took place. 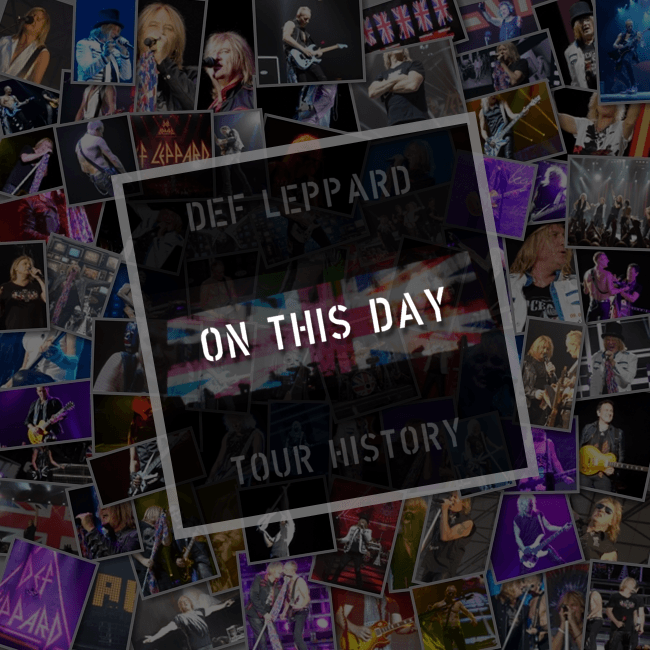 Including a show in Manchester, England during the Pyromania tour on this day in 1983. 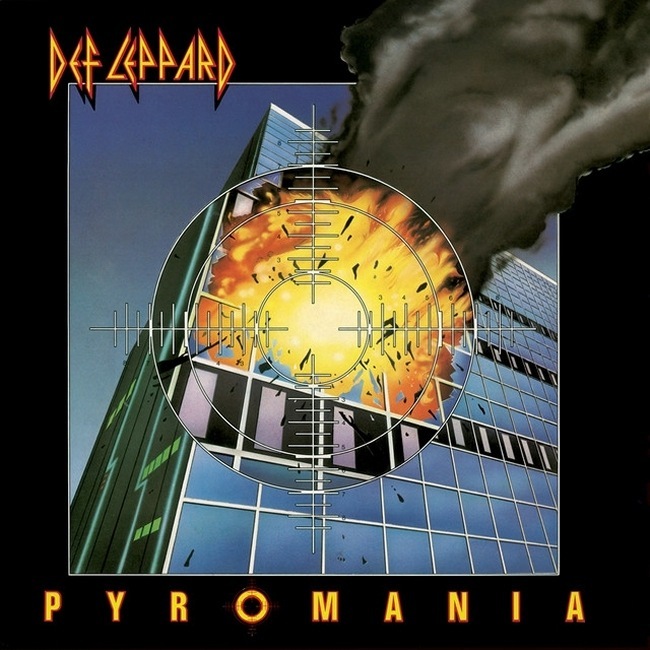 The first major UK show of the 'Pyromania' world tour and the first visit to the city since July 1981. 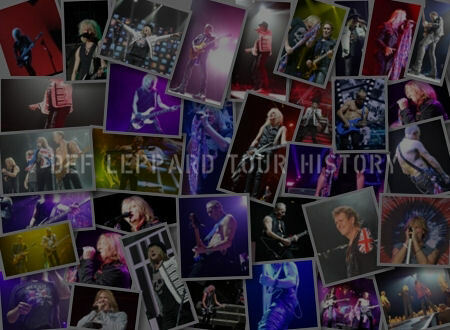 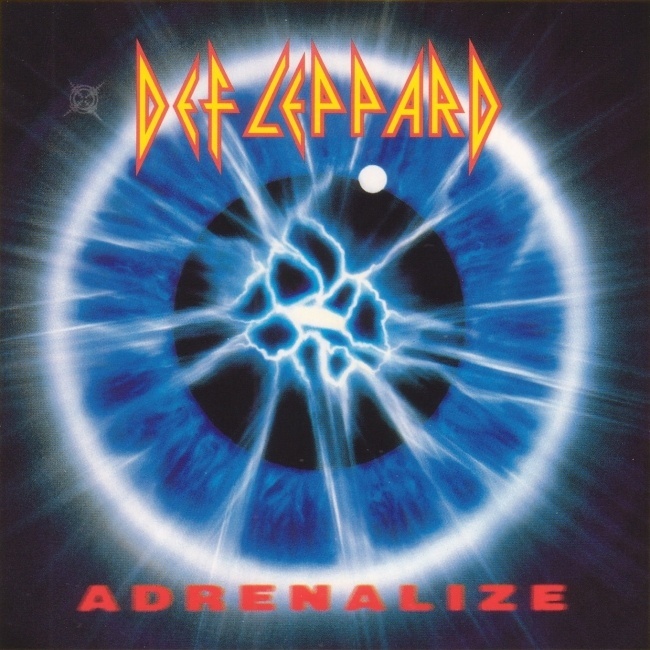 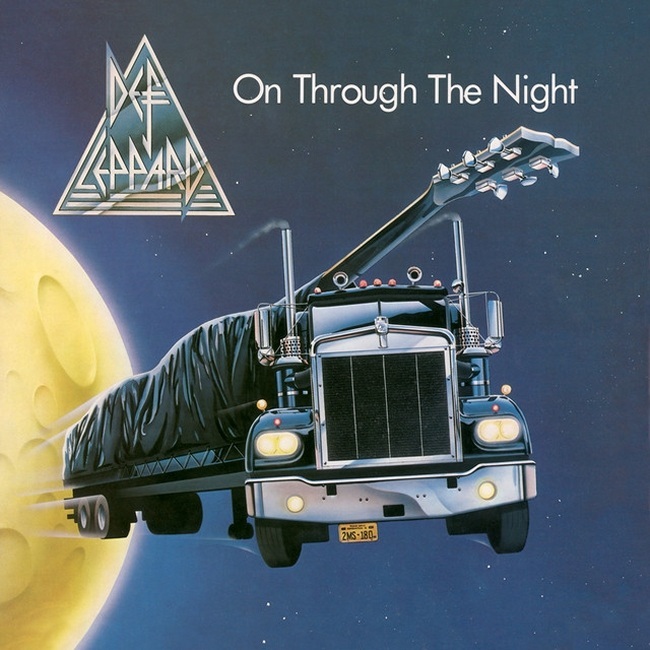 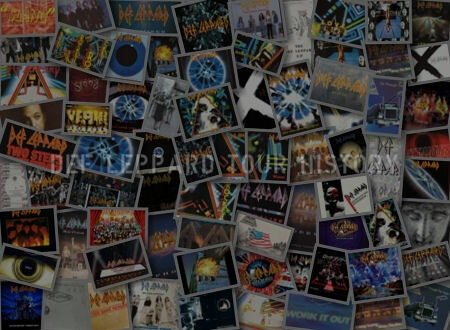 As of 2018, Def Leppard have played 3 times on this date.